Youtube is one of the most commonly visited websites in Pakistan, which is still banned, but it is accessible through proxies, though people still want the government to lift the ban as well. On the weekend, it was observed that Youtube was accessible in many parts of the country. It is not for the first time, but such situation was also seen few months back when youtube was available on PTCL and after some time it was again blocked. Even after three years the government is unable to uplift the ban and give any hope of it too. The cities where the site was operational include Karachi, Islamabad and Rawalpindi. 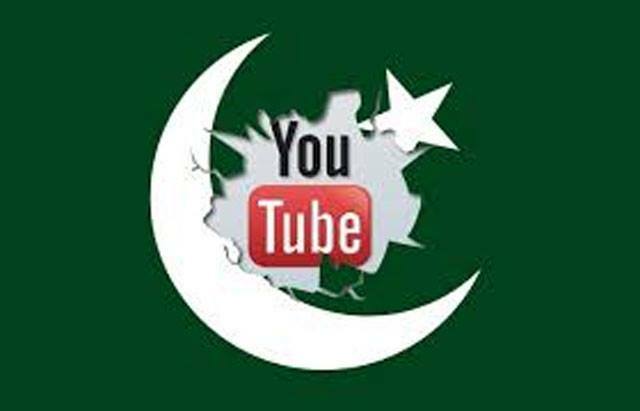 Sine 2012, YouTube has been blocked in Pakistan, while the website management turned down Pakistan government request to block the blasphemous video ‘Innocence of Muslims’, for local viewership. Reportedly, Pakistan Telecommunication Authority said on Sunday that YouTube is officially banned, and there was no change in the government’s stance on it. The reasons for the sudden restoration of YouTube are still unclear. Some believed that the site was accessible as one of the four submarine cables that connect the country with the internet is under maintenance, and its traffic has been diverted to some European country where the website is accessible. However, others believe that it was due to some technical fault at PTA that it was accessible in the country. This is not the first time that YouTube has been restored under mysterious circumstances. How long the website would remain accessible is still unclear. But the viewership of Youtube in few hours touched the heights. Though there are many alternatives to reach Youtube but people still wants free access to the internet.